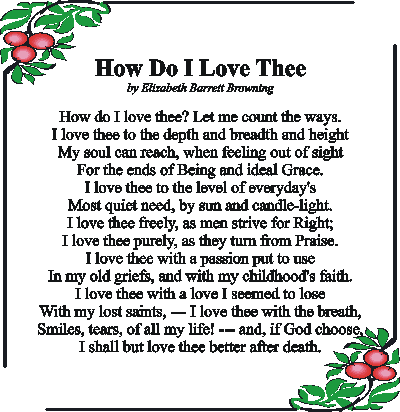 It is important that we know famous poems because they will come in handy one of these days. Yes, we know some poems from our English or Literature classes but there are aplenty out there. If we are the type that does not work well with many words, poems can help us express our feelings. 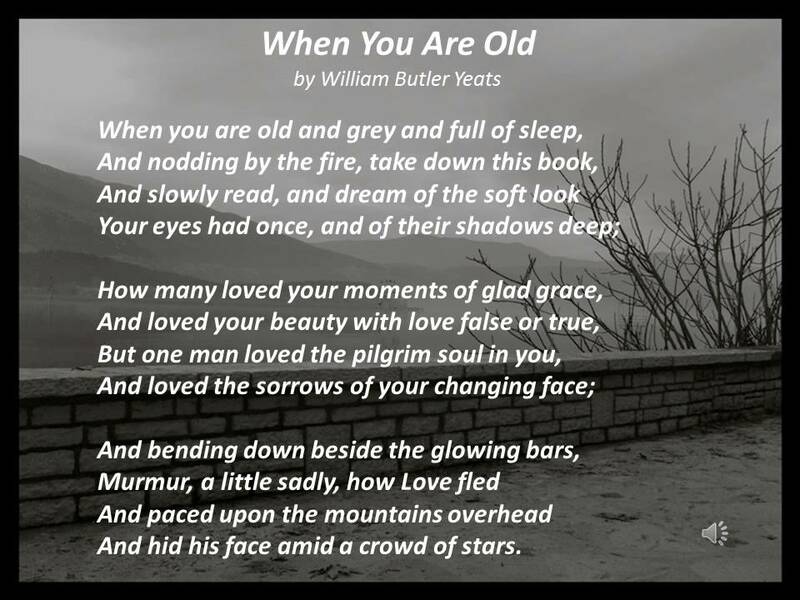 When You Are Old: When You Are Old was written by a renowned Irish poet William Butler Yeats. His poems revolve around his unrequited love for Maud Gonne. When You Are Old tells about Yeats’ imagination of Maud Gonne in her later years where she tends a waning fire. Do not stand at my grave and weep: Mary Elizabeth Frye has no formal education but her words to console a young Jewish girl who cannot be with her mother when she died pierced through the heart of everyone. 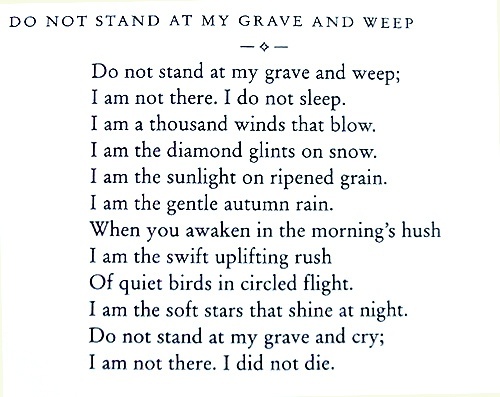 Her poem includes “Do not stand at my grave and weep: I am not there; I do not sleep. I am a thousand winds that blow”. The list goes on. Poems are gift that we should be thankful. The least that we can do is to read and share it. Who knows we can use poems to impress our employers here in Singapore or our teachers. We might even get the man/woman of our dreams. How’s that sound? Good luck and enjoy the words! What makes a relationship ‘healthy’ can be subjective sometimes. Some think it is when two people invest much time in the courting phase, getting engage, tying the knot and having some kids. However, these aren’t the only basis of what a healthy relationship is. In fact, some of these are actually false notions that only cause us to create unrealistic expectations on relationships. To give you a better understanding on these notions, we’ve listed five of the common healthy relationship myths that should be busted now. People who are in a healthy relationship never ever fight. Without a doubt, false! People who are in healthy relationships often find themselves involved in spats, which is actually healthy because it only means that you’re voicing your opinion and is trying to resolve the things that irk you. However, it’s another story if you find yourself in regular screaming matches with your partner because of jealousy and accusations. This might be the time when you should reassess your seemingly ‘healthy’ relationship. 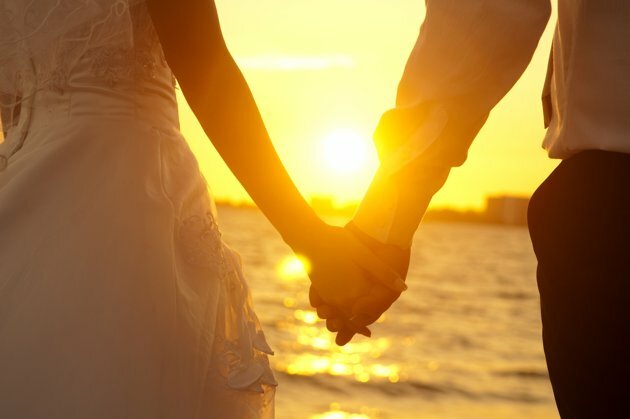 People who are in a healthy relationship share a lot of common interests. Although it’s good to share some common interest, healthy relationships actually flourish when each person have their own interests to enjoy. Not only does this provide the necessary time apart, it also opens your doors to the things that your partner is into. If you and your partner happen to not share any commonalities at all, then consider doing things that you can do together like taking some weekly trip to the museum, or taking cooking classes on weekends. People who are in a healthy relationship follow the typical relationship path. We all know how the pattern goes: You date each, you start moving in, you get engaged then get married, you have a kid, buy your own home, have another kid and so on. While this sounds wonderful, this pattern doesn’t work for each and every couple. Some choose to remove a portion of it and proceed with the next step, and still have a happy and healthy relationship. The trick to doing this is to talk with your partner and agree on what works for both of you, and start working from there. People who are in a healthy relationship adore each other’s family and friends. You don’t necessarily have to like his entire family and friends, but you still have to treat them with respect. You’re not obliged to adore your guy’s cousins, but that doesn’t mean that you can already be nasty and snarky around them. The same thing goes when you’re with his friends. If something is bothering you about his particular relative or friend, talk it out to him instead of giving the person some cold treatment every time you meet each other. People who are in a healthy relationship no longer need to work at it. This might be the biggest myth of all, because a good relationship takes a lot of work even if things go well on a day-to-day basis. When we talk about work, it means learning how to compromise, being less stubborn and working on the things that you should change to improve yourself and your relationship. Working on these things is what will help you strengthen and make your already healthy relationship, healthier. A healthy relationship isn’t about following the standard relationship rules. It’s about nurturing both your relationship and individuality to create a strong, happy and healthy relationship. Dating used to be so simple – you meet a guy, you hang around, then you decide whether or not it’s worth keeping him around. That is until Facebook, and online dating sites entered the dating scene. We’ve asked a group of psychologists as how the boom of tech changed our dating habits, and here are five things that were transformed by technology. Since it’s become easier to meet new people in Facebook, both men and women would no longer opt to stay in a crappy relationship. Knowing that a potential and a better boyfriend is just a few clicks away became a good reason to ditch a relationship that’s not just working right for us. The downside to easily meeting new people is that we can also easily dump someone, regardless if it will improve the relationship or not. Because of this, some of us lack the commitment needed to make a relationship last. Also, instead of being grateful for the kind of relationship that we have, we often feel dissatisfied with it, which often leads to break-ups in most couples. With the presence of smartphones, text messages, emails, initiating a relationship already requires less effort unlike in the past. This also means that the stake and risk of getting rejected, on the guy’s part, has also lessened. The only lame thing about this though, is dealing with those 3 am texts. Contrary to the popular opinion, technology actually allows us to meet and date people who are opposite, or outside our “type”. 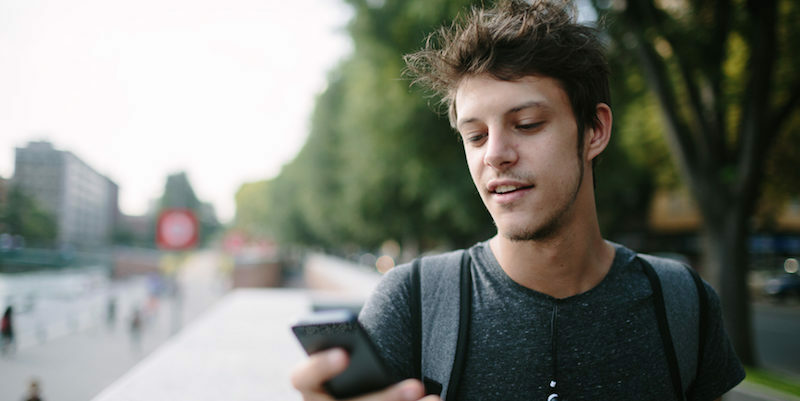 Joining dating sites actually expose us to more eligible guys than the ones we meet at work or in our neighbourhood. We know that monitoring the online activities of our girlfriend or boyfriend is something that we shouldn’t do, but thanks to the Internet and social media, we can already do so. Plus, we easily get paranoid in our relationship because we can see him liking the picture of another girl. 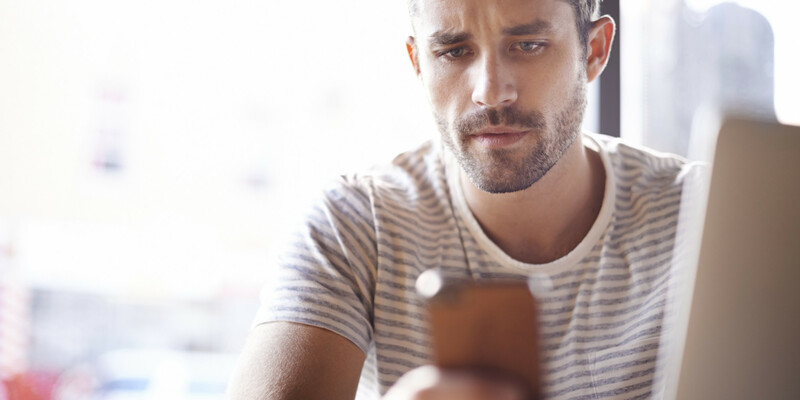 Although technology has made dating a lot easier for most of us, it’s also one of the reasons why most relationships end in breakups. So, whether you’ll stick with the traditional way of dating or prefer to meet people in dating sites, just always remember the importance of fully knowing the person first before you commit yourself to that person. Many people say that loving is like injecting a high dose of drug that relieves a pain at first but will eventually give you a real pain that is very hard to overcome. On the other hand, some people say that love is a sweet foodstuff that you can never take for granted. Love is actually a bitter-sweet situation. You will be happy and at the same time, you will be hurt. But as what many people say, there is always a rainbow after the rain. And when it talks about love, this means that you are bound to these things to happen. You cannot control or change what you feel. There are only two options. It’s either you say what you feel and keep your feelings as a secret. The best thing to do is to be open to any circumstances to happen. You just have to deal with it. Indeed love is a like beautiful red rose that intensifies your love to a person. Nevertheless, if it is just ignored, it will lose its beauty and rot like a fruit. The only thing to make more beautiful is to take care of it – water it in particular. This is also the same with relationship, you need the love and the care for it to continue growing. You’ll know what happens next if you do not take care of it. Thus, you need to give much of your time to it and put an extra effort to it.